If you would like a community event happening in the Village or Town added to the website, please contact the webmaster. 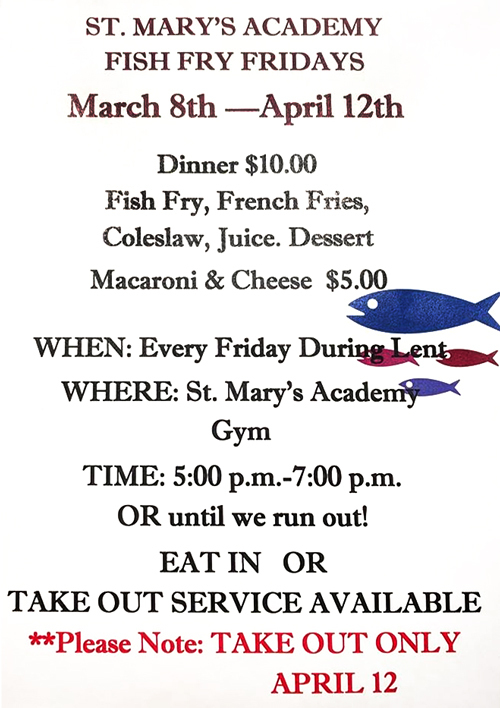 Some events may be selected to post to the Hoosick Community Facebook Page as well. If you do NOT want your event listing mentioned on the Hoosick Community page, please indicate that in your email. HAYC3's mission is to foster the well-being of our community through a variety of rural revival initiatives including: arts; wellness; youth & community programs; small business incubation; community events and outreach; and partnerships with other community organizations. Visit their website to see their recurring and special events, and programs. CiviCure's mission is the revitalization of the Hoosick economy through active stewardship of our rich heritage and rural environs and the art inspired by them. Visit their website to see their special events, projects, and programs. 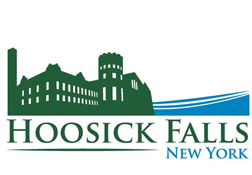 The Town of Hoosick Community Center benefits youth & residents, providing a safe, indoor recreational space for physical & social enrichment of the community. Visit their website to see their events, projects, and programs. 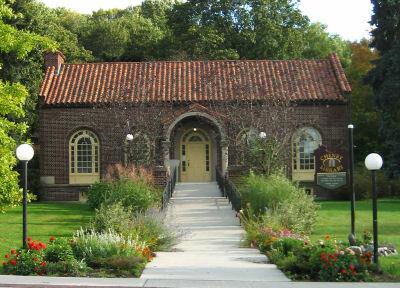 The Cheney Library has weekly events and special events throughout the year. View their calendar to see what's happening at the library. 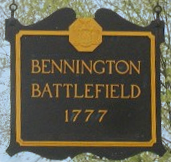 The Bennington Battlefield in Waloomsac, NY has many interesting family-oriented events. To see a complete schedule and to RSVP, go to their Meet-Up page, or check out the Facebook page. Scroll down the page below the calendar to see coming events in detail. 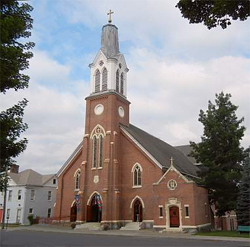 The Church is located at 67 Main Street in Hoosick Falls.